Experience Mod Sun Feat. 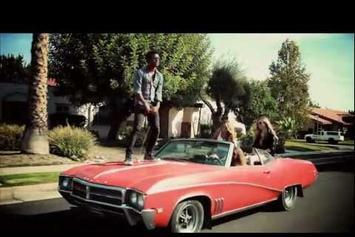 Shwayze "Windows Down" Video, a new offering from Mod Sun, which was released on Tuesday, December 20th, 2011. Things are looking better for Mod Sun with each new release, which Mod Sun Feat. Shwayze "Windows Down" Video has proven yet again. It's worthy addition to the impressive body of work Mod Sun has been developing over the years. We're looking forward to hearing what's next. Check out Over & Over , the latest from Shwayze & Cisco which features a guest appearance from Kendrick Lamar & Sophie Stern on the. The track was released on Tuesday, September 13th, 2011. 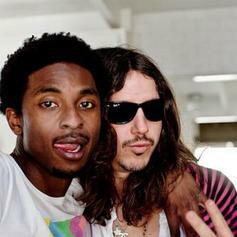 Check out Love Letter, the latest from Shwayze which features a guest appearance from The Cataracs & Dev on the. The track was released on Thursday, June 9th, 2011.